While we love our pets, they certainly can create a whirlwind of damage to the floors in our homes. Scratches, spills, and accidents are all a reality with pets, so selecting a floor to withstand damage and dirt is key. 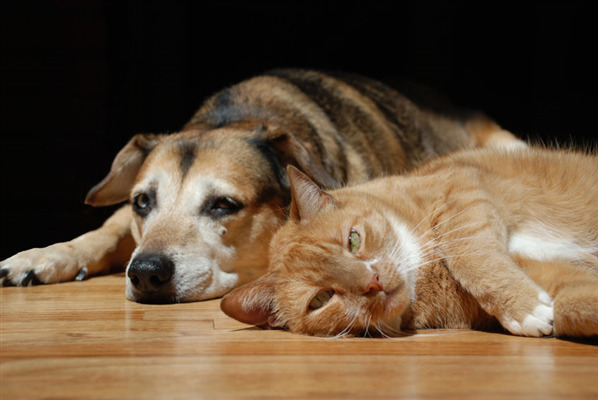 Below, let's take a look at some flooring materials best suited for life with pets. You enjoy sitting on your patio and taking in the colors, smells, and textures of the great outdoors. Do you often wish you could incorporate more of that natural vibe in your home? 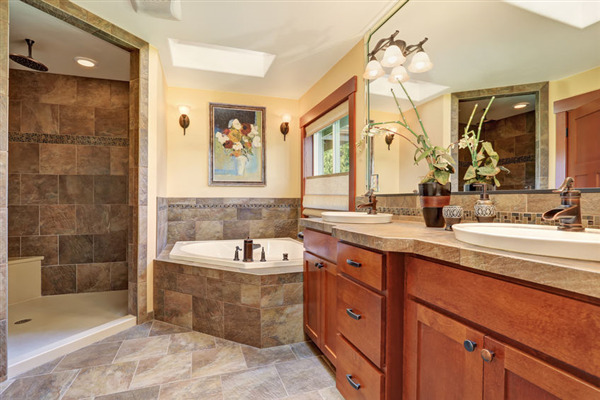 Stone tiles installed by UB Hardwoods are a beautiful option when you are looking to add interest to your home using natural materials that also deliver a long-lasting flooring surface. And the perfect outdoor space starts with beautiful, quality flooring. 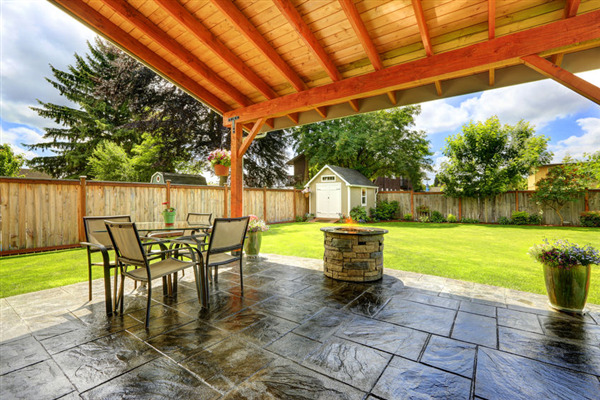 At UB Hardwoods in Plymouth, we offer a variety of flooring options for you to choose from to create the perfect patio for outdoor parties or low-key nights relaxing outside. Not only that, but renovating your outdoor space is a great way to increase your property value and extend your livable space. 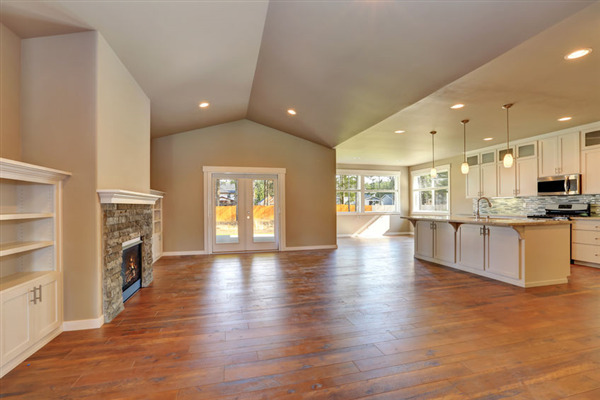 Vacuuming and sweeping are usually all you have to do to keep your hardwood floors looking fabulous because they’re such a low-maintenance flooring option. 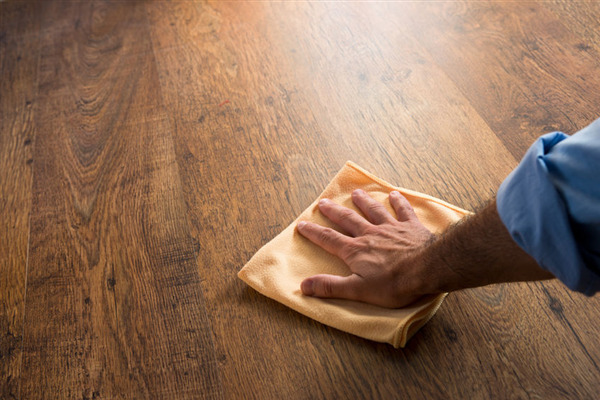 But as you contemplate spring cleaning, you should consider these tips to keep your floors looking beautiful this spring — and for years to come. 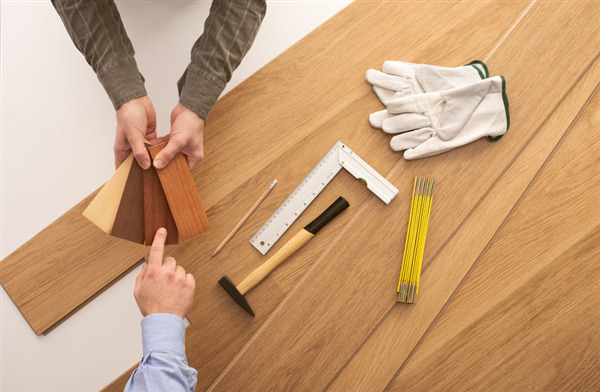 A great way to give your home a spring makeover is by giving your floors a fresh look. 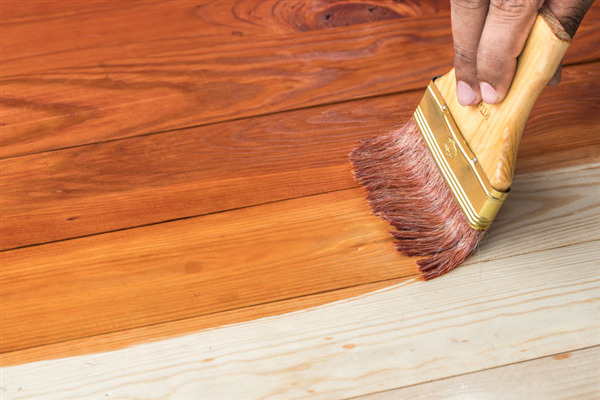 If you have wood floors — or are considering adding wood floors to your home — the options are endless for what colors you can stain your floors. 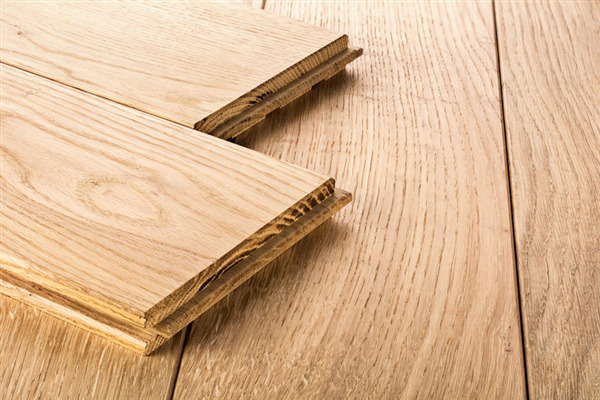 Hardwood floors have become synonymous with wood flooring, but it’s not the only type of wood flooring available to homeowners. So how do you know which type is right for your home? 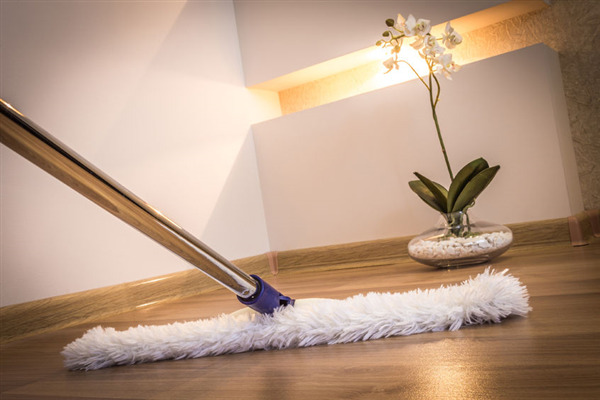 It doesn’t look great when your floors have dust, debris, or pet hair on them, but that is not why you should make sure to vacuum or sweep your hardwood floors on a regular basis. When you walk on debris, it can create abrasions on wood floors, which can scratch the finish of the floors. If you choose to vacuum, make sure you do not use one with a beater bar attachment, instead use the floor-brush attachment or use the “bare floor” setting on the vacuum. If you have lived in your house for a long time, it may start to feel a little uninspiring or outdated. But before you remodel or move, consider doing one of these simple things to spruce up your home to make it feel like new again.